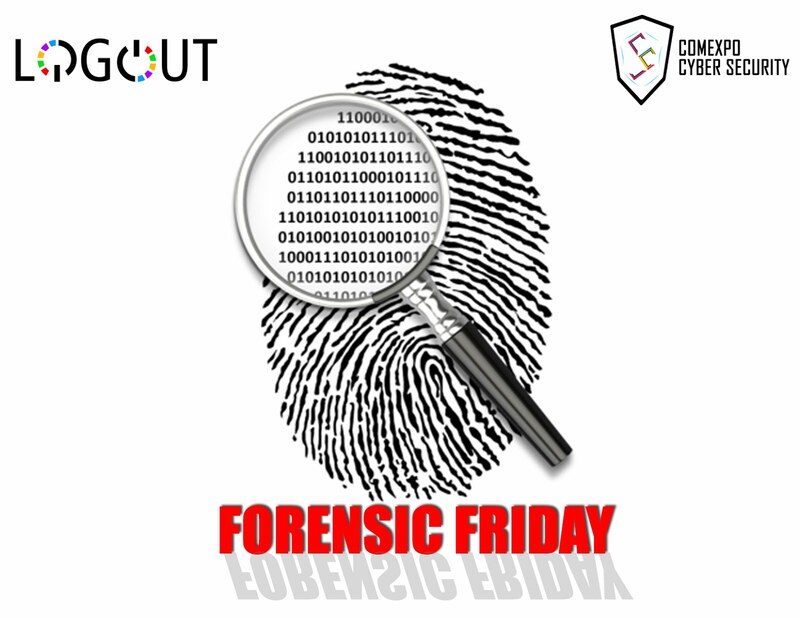 There are forensics teams in various fields ,especially in Law enforcements that usually investigates the cyber crimes. Digital evidence can be stated as down-breaking not only for cyber crimes but also for case that comes to a dead end due a less physical evidence. The cyber/computer forensics investigator are keen to identify the digital evidence in crime scene or the area of cyber-attack. After identifying the evidence the investigator takes extreme care that the evidence are not altered in any way as altered evidence are not accepted by the court and the perpetrator can easily get away with it. For this the investigator maintains a "CHAIN OF CUSTODY" as it is mentioned the forensics to protect the evidence from getting altered. Some evidence are temporarily loss like deleted contents, which can be recovered using some forensics procedures and analysed to get a better understand of it. After the process of identifying, preserving ,recovering , analysing there comes the last step that is presenting the evidence in the court in a convincing way.